It is an excellent liver cleanser as it assists the detoxification process. 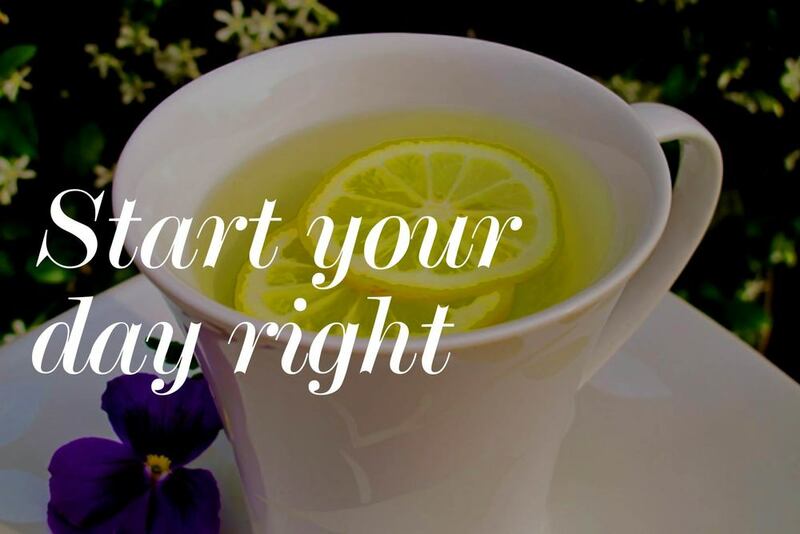 Lemon juice is similar in structure to the stomach’s digestive enzymes so it boosts your digestive system and can also help reduce bloating, heartburn and reflux. It may even help you look younger - the antioxidant properties of lemons help combat free radical damage aka 'the mortal enemy' responsible for lines and visible signs of ageing. The pectin which naturally occurs in lemons may help to keep hunger at bay. So if you feeling more satisfied for longer, you’re less likely to give in to poor food choices and snack on foods you know aren’t the best for you. The juice contained in half a lemon contains about 45mg of natural vitamin c which is famous for it's role in fighting off colds and flu. It is a true multi-tasker as the vitamin c is known to make non-heme iron absorption easier, which in turn helps strengthen our immune systems. Top tip - make sure you rinse your mouth with plain water after drinking lemon juice, to keep your teeth happy!